House of Lita is a homewares, fashion and lifestyle store founded by ex-Vogue Living editor, Lauren Powell, and creative director and founder of Little Indahs, Brigita Millard. 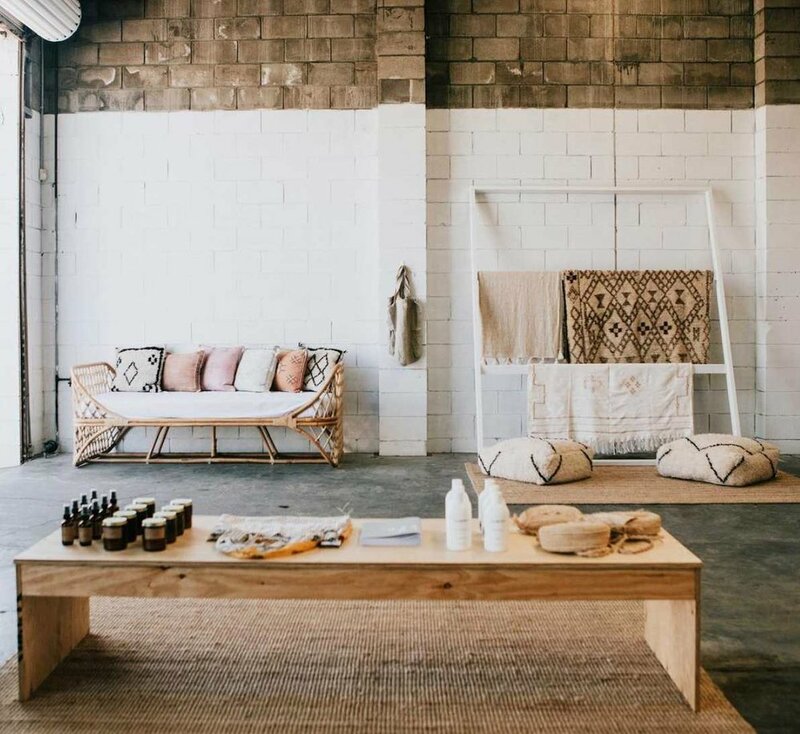 The interior lovers have joined forces to create a shopping destination - both online and bricks and mortar - in the heart of the historic harbourside city of Newcastle, New South Wales. This beautiful store offers products sourced from some of Australia’s most renowned brands; from far and wide around the globe; and from little-known gems.